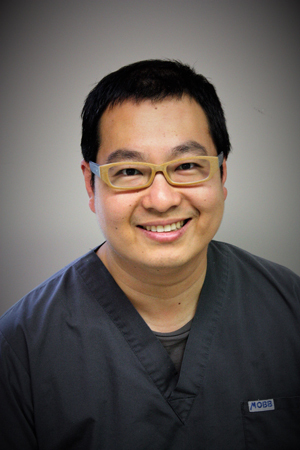 Dr. Terence Wong graduated from Western University in London Ontario with a degree of Doctor of Dental Surgery in 2005. He has been a member of the Royal College of Dental Surgeons of Ontario since that time, working in a variety of settings from suburban GTA to fly-in First Nations communities. Powassan Dental Centre was started by Dr. Wong in 2008, with the objective of providing dental care to local area residents close to home. His combination of small-town attentiveness and contemporary technology has been well received. Dr. Wong believes in collaboration, and will take the time to listen to your concerns before working with you to formulate a customized treatment plan. He has completed a variety of courses, from advanced dental restoration to orthodontics to implant surgery, to stay current on new techniques. He regularly attends trade shows to find new products to integrate into his practice to improve treatment outcomes. Dr. Wong grew up in the Toronto area, and now lives in North Bay with his wife. In addition to his practice, he is also involved in the dental clinic at the North Bay Regional Health Centre. Monique was born in London, and raised in Wyoming, Ontario. Monique graduated from the Dental Assistant program with Academic Honors in 1998 at Southern Medix College in London, Ontario. She has taken many continuing education courses to better her skills and abilities. She started off dental assisting in London, and then worked in a Denture Clinic for 4 years. 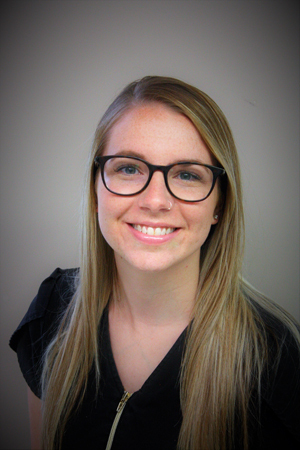 She has also worked in Accounts Receivable for a dental office in Oshawa, Monique is highly trained in the field of Accounting and Practice Management. She prides herself on her organizational skills and enjoys interacting with the patients. 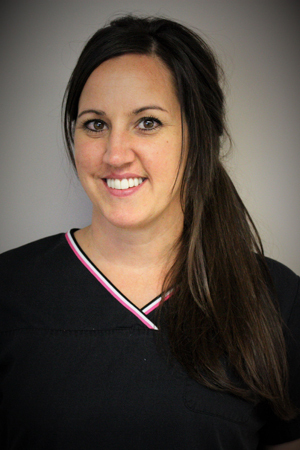 Monique is happily married with 3 children, and has been working at Powassan Dental Centre since we opened in 2008. Monique is actively involved in her community, and enjoys the small town feel that this community offers. Shannon was born and raised in North Bay. She graduated from Canadore College in 2007. Shannon is a certified Level 2 ODAA Assistant and therefore must complete ongoing education in order to keep up her certification. Shannon enjoys working with people and brings her fun loving personality to work everyday. Shannon resides in Powassan with her husband and 2 children, Bree and Jamieson. Melissa was born and raised in the North Bay area. She graduated from Algonquin Secondary School in 2003. She then went on to obtain her certification in Dental Assisting at Canadore College before attending College Boreal in Sudbury where she graduated with Academic Honours from the Dental Hygiene program in 2007. She worked in several dental offices in Sudbury as well as in the Kitchener area before moving back home where she now lives her family in North Bay. 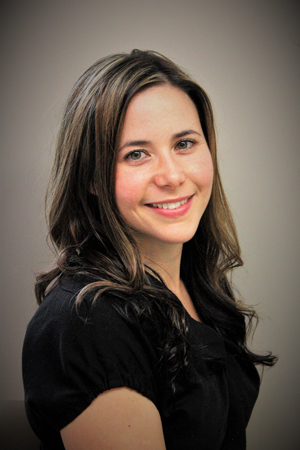 Melissa has been working at Powassan Dental Centre since 2013. She considers the comfort of her patients to be a priority and is passionate about playing a role in the treatment and education of her patients so that they may obtain their optimal oral and overall health. Danielle was born and raised in Sturgeon Falls. She received her certification in Dental Assisting Level 2 in 2000 at College Boreal, before graduating from the Dental Hygiene Program in 2002. Danielle prides herself on patient care and enjoys working with a diverse patient population. She has 18 years of experience working in different dental settings, including 14 years at the North Bay Regional Health Centre Dental Clinic. Danielle resides in Sturgeon Falls with her husband and 2 boys, Cole and Bryce.